MSLK just launched our newest case study video for Sparkle Collagen, an ingestible beauty brand. 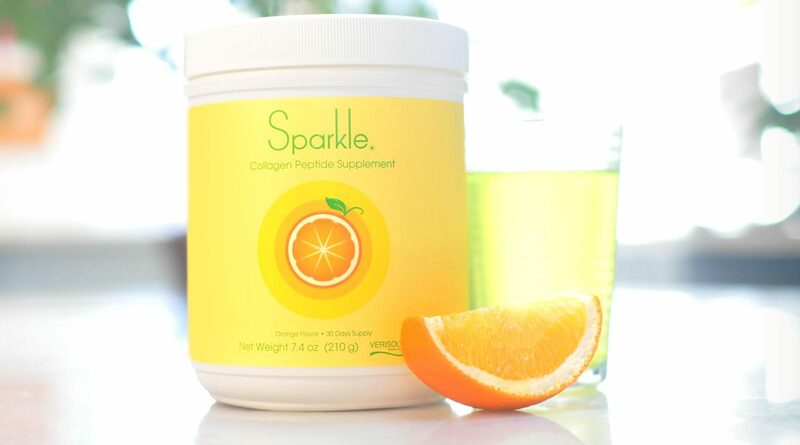 Sparkle is consumed as a beverage and contains a collagen peptide supplement that reduces fine lines and improves skin-elasticity. Discover how we helped launch the brand from the ground-up, from the initial strategy and naming, to the packaging, website and social media campaigns.